Staff Correspondent: A six-member BNP delegation has sat with Home Minister Asaduzzaman Khan Kamal. The meeting began at the home ministry office after the delegation had reached the Secretariat at 2:30 pm on Tuesday. 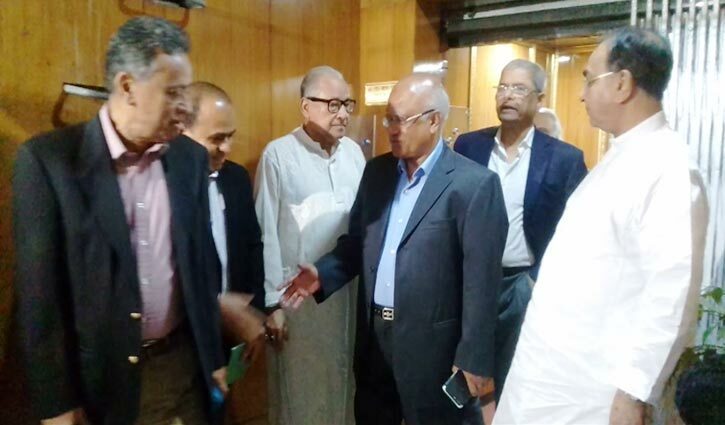 It is learnt that the medical treatment of imprisoned BNP Chairperson Khaleda Zia will be given priority in the meeting.